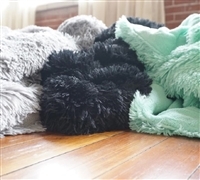 Cover up on cool nights with our ultra plush Are You Kidding Blanket. 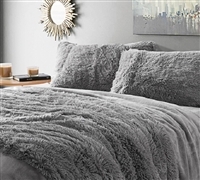 Create a luxuriously soft and comfortable sleep environment with our Coma Inducer Duvet Cover - Are You Kidding? White. Create a luxuriously soft and comfortable sleep environment with our Coma Inducer Duvet Cover - Are You Kidding? - Glacier Gray/Black.